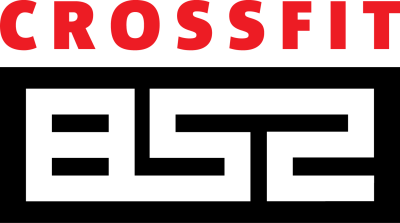 CrossFit 852′s OnRamp Fundamentals Course is a 1 day, 5 hours course and mandatory for the individual who wants to train in our CrossFit group classes. The class size is capped at 5 people and purposely kept small. During the class you will, along with other beginners, be working with a certified coach who will safely expose you to our movement curriculum in a small group setting. Movement techniques will be drilled, as well as a progressive introduction to the intensity levels that are inherent in our group classes. The session will end with a workout to give you a taste of what a regular CrossFit class can involve. You are highly recommended to attend a trial with CrossFit 852 to understand what is CrossFit 852 all about before registering for OnRamp. OnRamp is held on every weekend, but varies between Saturday and Sunday. Fill in the enquiry form below to find out the exact date for OnRamp. Message - find out when is the next available OnRamp!